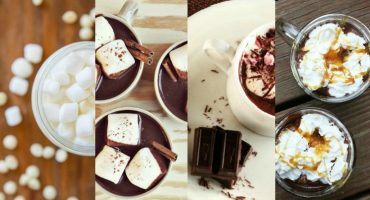 Win an All-inclusive Trip to Oktoberfest! 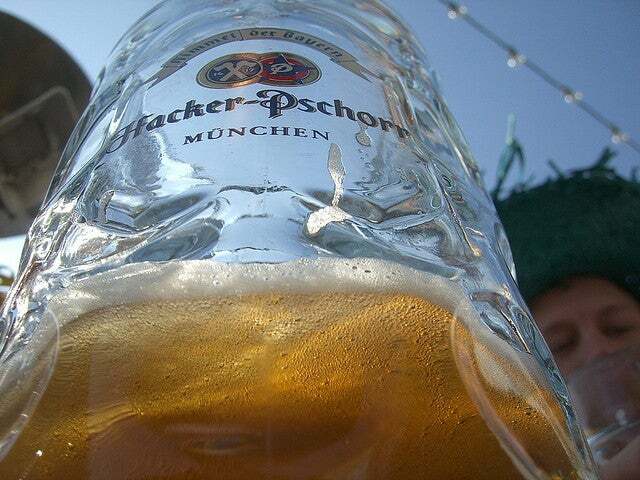 Oktoberfest Beers: Which is the One for you? 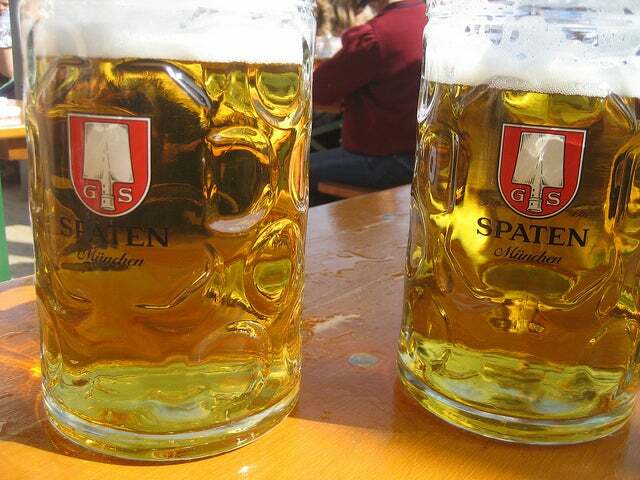 › Destinations › Europe › Oktoberfest Beers: Which is the One for you? But it’s not just any old beer, there are a plethora of brews to choose from, unless you’re gluten-free! In that case you’ll have to steer clear of all beer because there are strict regulations from the German Brewers Federation that say all beer must contain only malted barley (contains gluten), hops, yeast and water. So how do you know which beer to choose? Six traditional Bavarian brands are served at Oktoberfest: Augustiner, Paulaner, Hofbräu, Spaten-Franziskaner, Hacker-Pschorr and Löwenbräu. For the festival, these brands produce their own version of Märzen beer – named after March, or ‘März’; where they’re produced. This beer is a stronger than your ordinary beer. In fact, in the seventeenth century, Bavarian brewers actually invented a system to produce beer without losing its original flavour and alcohol content during the summer months – it was then ready for September and October. 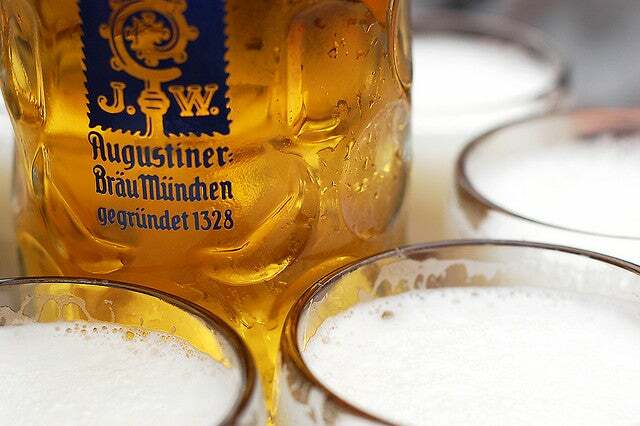 This brand’s most famous beers are Augustiner Helles (5.2%), light and blonde, and Edelstoff (5.6%), which is stronger and sweeter. 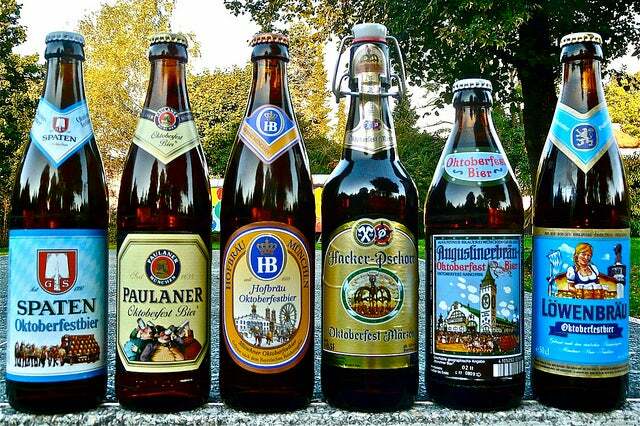 They also produce the traditional Oktoberfest Augustiner Weissbier. They’re the only beers that are served in wooden barrels. 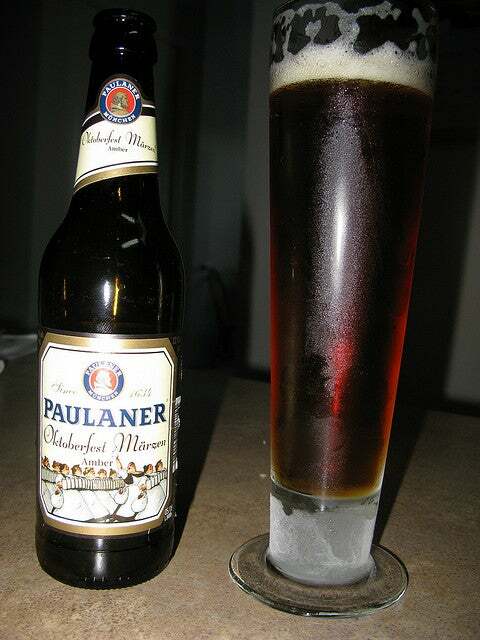 This brand’s Oktoberfest beer is called Paulaner Amber (5.8%). 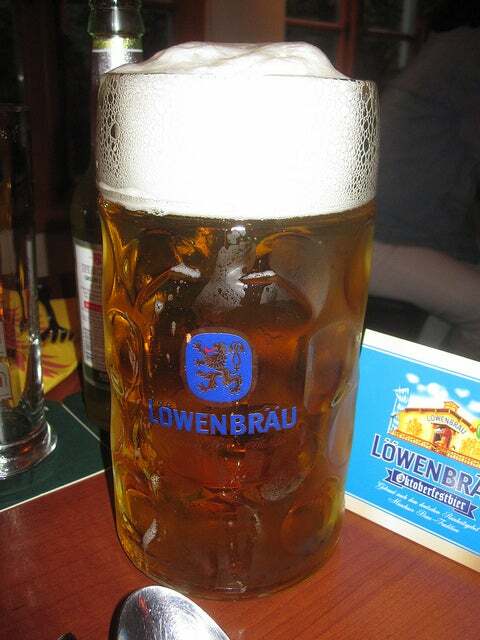 It is the lightest beer served at the festival, and perhaps the most famous. It’s dark amber coloured, and has a milder flavour than the other beers. This brew won the gold medal at the World Beer Championship in 2008. Who could resist the urge to try one of the best beers in the world? 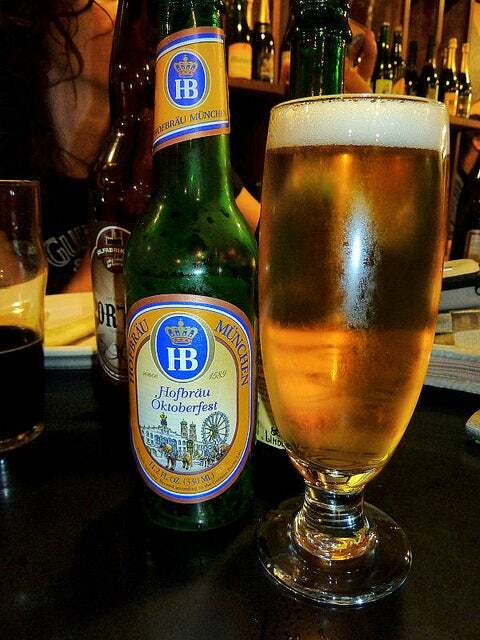 Like Spaten-Franziskaner, Hofbräu’s Märzen beer is light and created specifically to satisfy the variety of international palates at Oktoberfest. This beer is fermented three times longer than a normal one. The result is an Oktoberfest Märzen (5.8%) with a full and slightly bitter flavour that goes well with the food served in the tents. Their festival specialty is Wiesenbier (6.1%). Named after the field or ‘Wiesn’ where Oktoberfest is held, it literally means ‘beer of the field’. This beer is light, bright coloured and boasts for having higher alcohol content than your average beers. 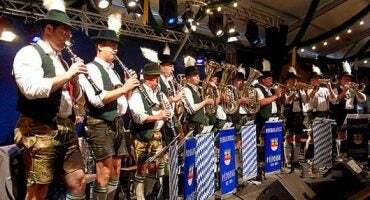 Oktoberfest Songs: Giving your Beer some Oompah! Where do we Spend our Summer Holidays?